Dylan “Dee” Cosgrove is one fourth of Australian band, The Devil’s Tattoo. Loveable, cocky as hell, but one thing is missing. He’s never been in love. He doesn’t want meaningless, he wants meaningful and all he keeps hearing is I’m sorry… Forever the good guy finishing last. A year after their first tour, The Devil’s Tattoo are making it big in LA recording their next album. For Dee, all he wants is to stand on stage and play. After all, music is his first love. He could care less about the money and the fakery that comes with the LA scene and the big executive types with dollar signs in their eyes. But in walks the woman who is about to obliterate him and she’s one of them. So, what’s a guy to do when one look is all it takes? Jessie Ware is an intern at Galaxy Records, New York. When she’s asked to go to LA to help her boss schmooze with the latest big thing to come out of Australia, The Devil’s Tattoo, it’s her chance to get her foot firmly wedged into the door. If she can pull this off, then there could be a permanent job in it. But she didn’t count on one thing. Dee Cosgrove and his cocky Australian attitude. He makes her question everything without even trying and it might just push her over the edge… if she doesn’t give her heart to him first. 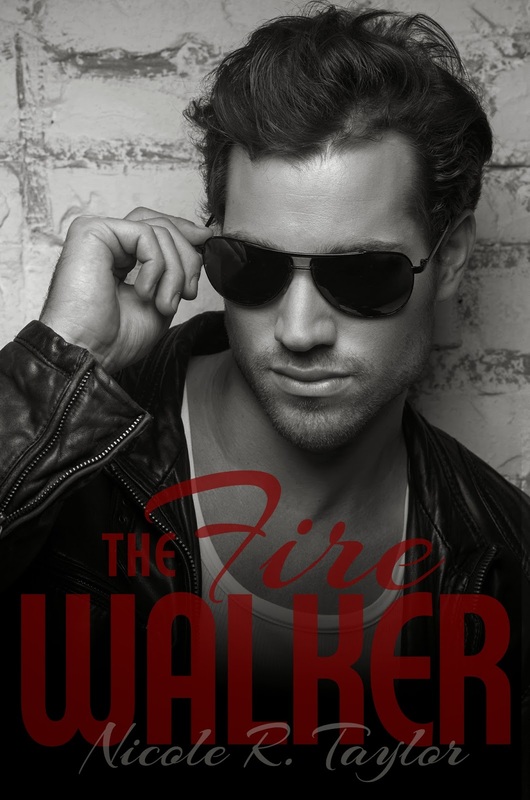 The more Dee gets to know Jessie, the harder he falls and he’d walk over fire and back to win her over. That’s if she doesn’t deliver him straight into the ranks of the scarred and broken first. 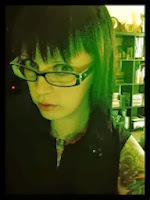 Nicole R. Taylor is an Australian born paranormal, fantasy and contemporary fiction author. She is a graduate of the University of Ballarat Professional Writing and Editing programme and is a former music memorabilia sales person and grocery merchandiser. She currently lives in Ballarat, Victoria, Australia with a two year old rescue cat named, Burger. She enjoys reading, writing (of course! ), traveling and a little too much chocolate. One day she hopes to sky dive, but has to work up the courage first. Hellooooooo, hot dangerous looking guy!